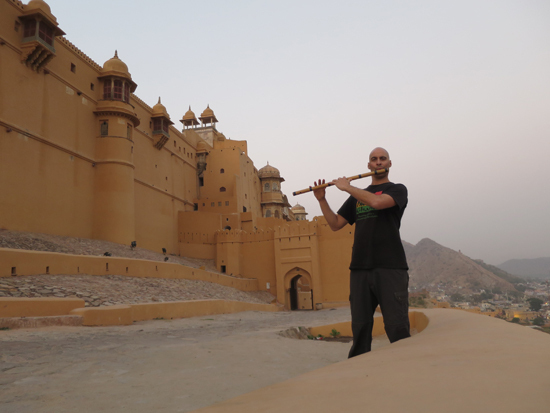 An introduction to the bamboo flute and the classical music of northern India. 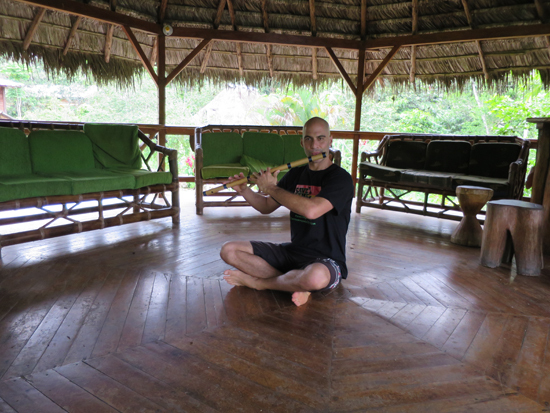 Getting Started With Bansuri is perfect for anybody who wants to expand their understanding of bamboo flute and Indian classical music. 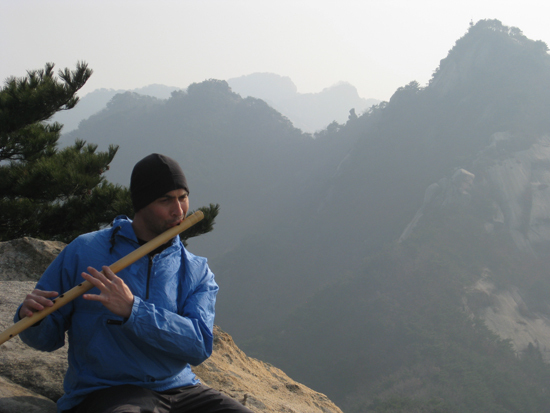 Getting Started With Bansuri is the world's first freely accessible online course that clearly lays out a methodology for learning bansuri (the bamboo flute from northern India). 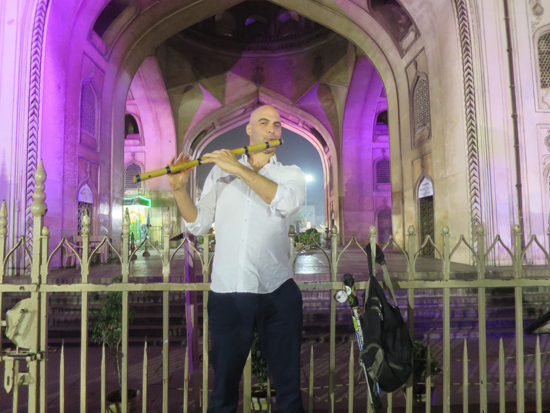 While many people can get sound from a bansuri, few people can produce beautiful Indian melodies, and knowledge of classical Indian music has traditionally required long-distance travel to find a guru. 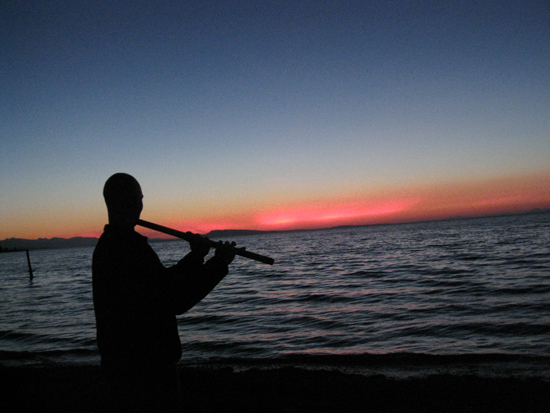 Getting Started With Bansuri will provide you with the basics of Indian classical music and bansuri so you have the necessary foundations to play beautiful Indian music on bamboo flute. The course was created by Dr. Kerry Kriger, who has been studying, teaching, recording and performing classical north Indian music since 1996. 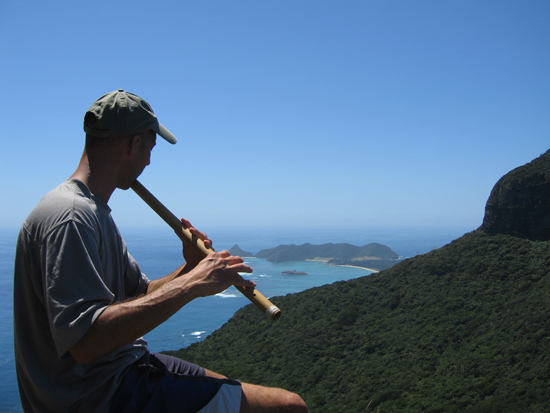 "The Perfect Course For Anybody New To Bamboo Flute"
In 2008 I built the Indian Flute Music website and started sending out regular electronic newsletters about bansuri. 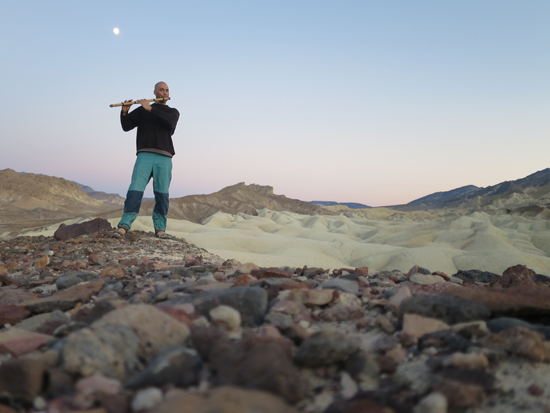 In 2013, I began uploading music lesson videos to the Indian Flute Music YouTube channel and giving private and group lessons online and in person. 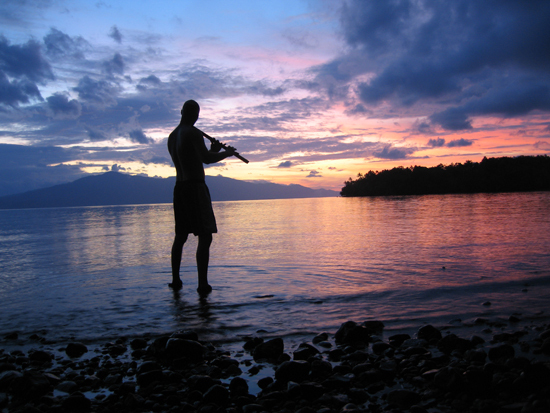 "Kerry, Thank you so much for posting all the fantastic videos, they are the best online material on bansuri. "Hello Kerry Kriger. I am amazed by your love for flute. You inspire the likes of us to the core." "Hi Kerry. You have a fabulous knowledge of Indian classical, which an Indian like me is struggling with. Really commendable." "Dr. Kriger is an excellent teacher. 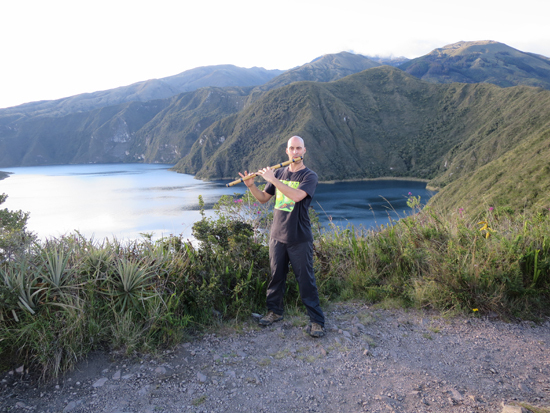 I thoroughly enjoyed my first lesson on the bansuri with him and learned a lot including the correct way to hold a bansuri and the best way to play the notes. The gamaks on the Kalyan thaat that he taught me were simply delightful! I am looking forward to continuing learning more from him." 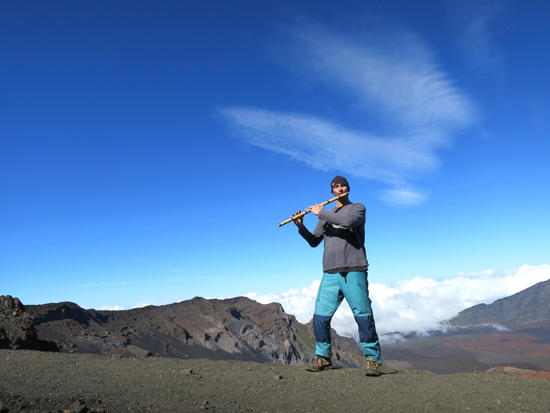 Getting Started With Bansuri is the most thorough introductory course for beginning bansuri players that has ever been made available online! Start Learning Bansuri Today! Enroll Here Completely Free. No flute required...I'll show you how to choose one and where to get it. Suitable for ages 8 years old through adult. Best price you'll ever find: FREE! 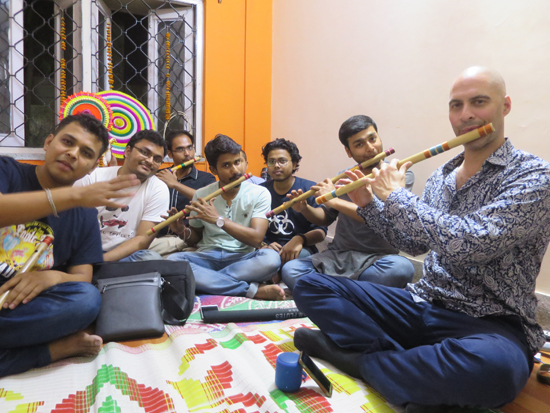 Are you ready to start learning bansuri and the classical music of northern India?